Please call 0121 355 0620 to place orders as the site undergoes maintenance. 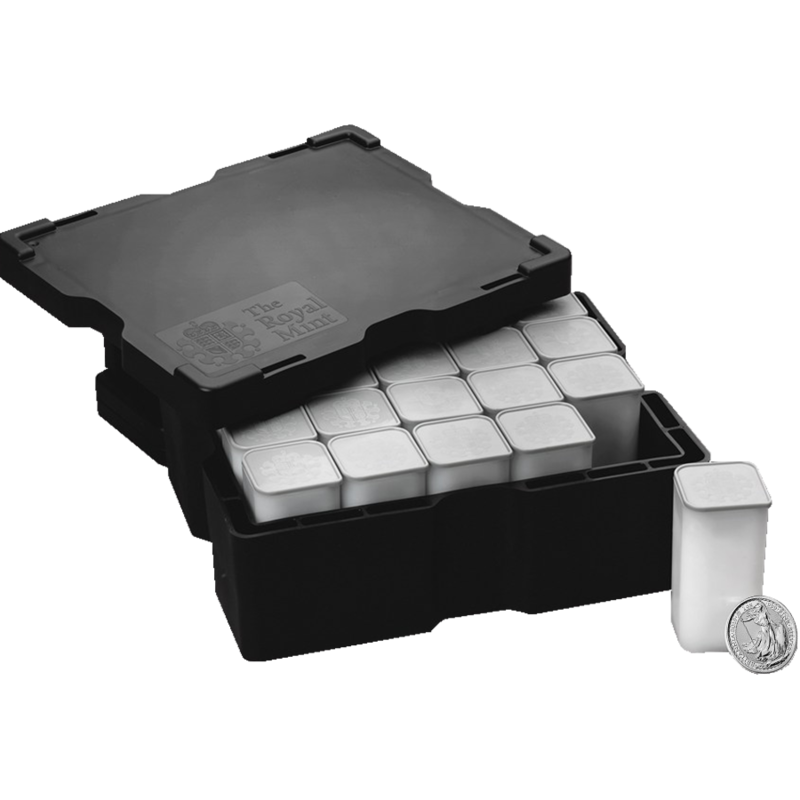 A 100 piece mini box of The 2019 UK Lunar Pig 1oz Silver Coin. The 2019 UK Lunar Pig 1oz Silver Coin is the sixth coin in the Royal Mint's Shēngxiào Collection in celebration of the Year of the Pig, the last of the 12 animals associated with the ancient Chinese lunar calendar. 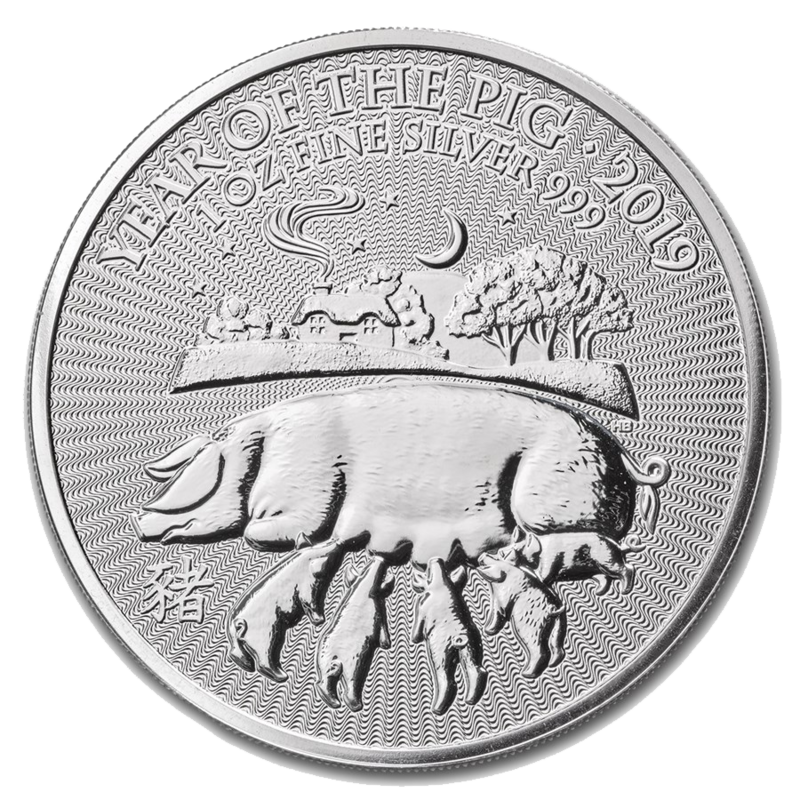 The reverse design features a mother pig, nursing her piglets against a countryside night sky backdrop, along with the inscription 'Year of the Pig 2019'. Also detailed upon this side of the coin is the weight and fineness. 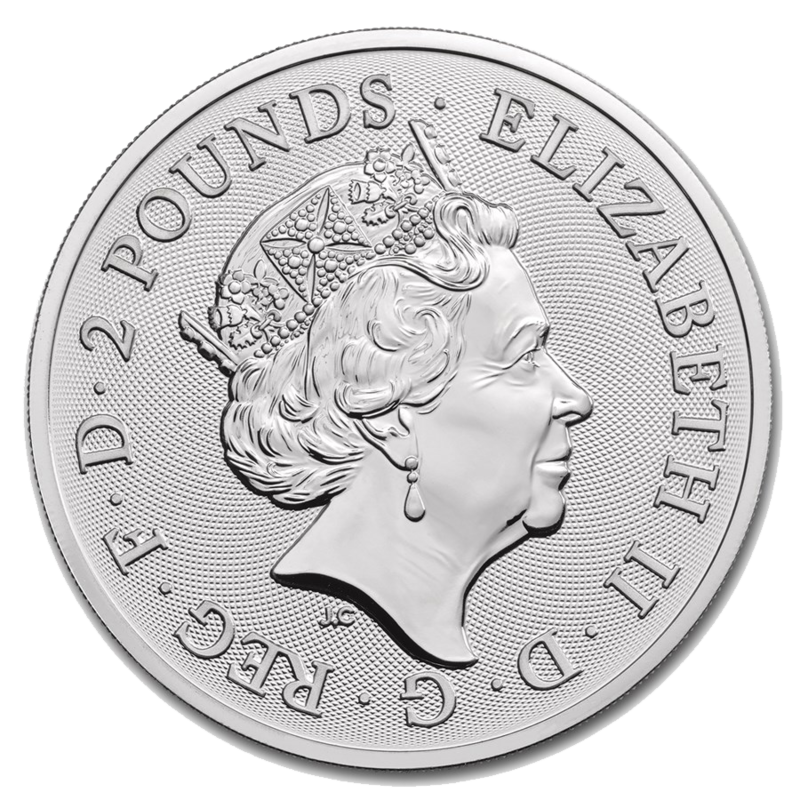 The obverse design depicts the fifth portrait of Queen Elizabeth II on a guilloche background design, and the monetary denomination of £2. 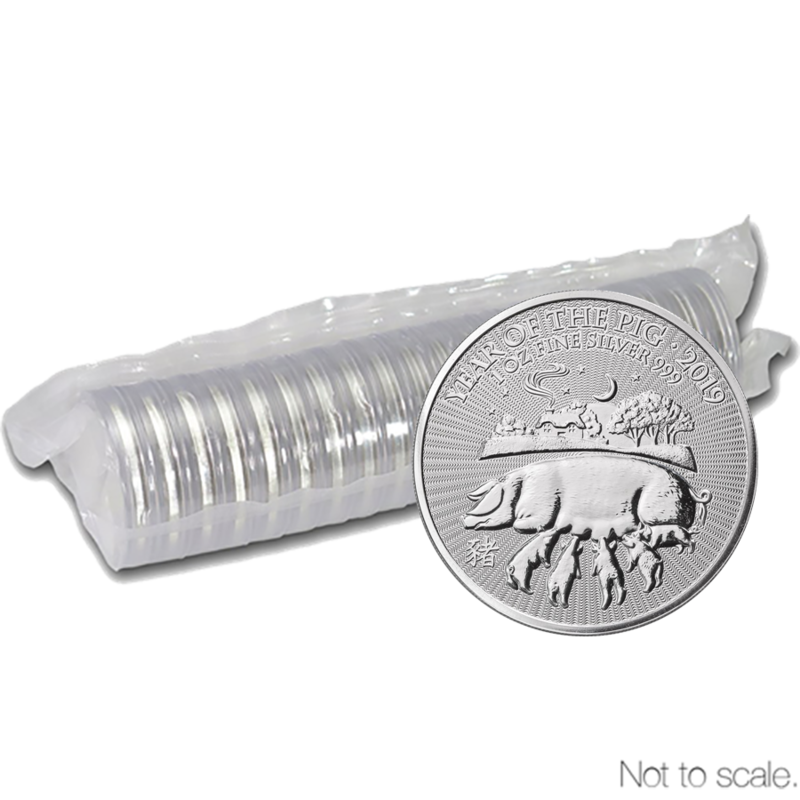 Each coin weighs 1 Troy Ounce and is 999.0 Fine Silver. 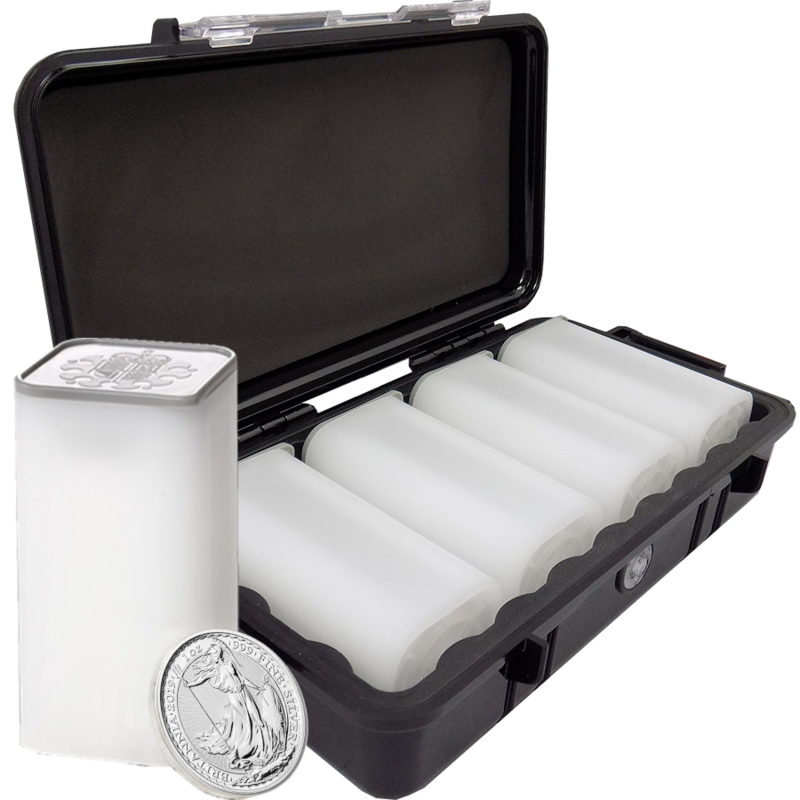 Total weight of the bundle is 100 Troy Ounces. Minted by The Royal Mint in Llantrisant, South Wales. 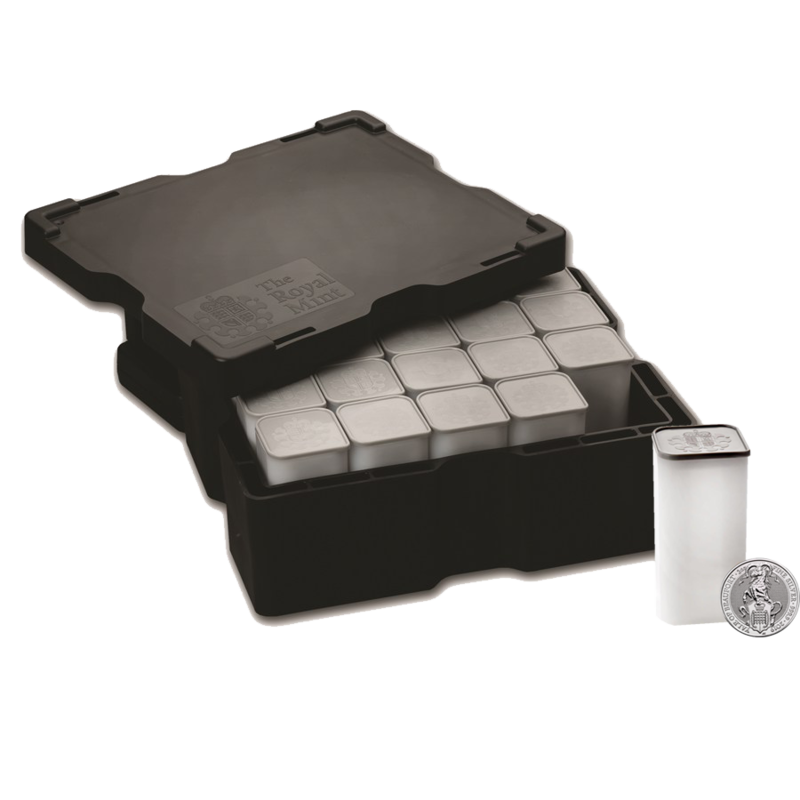 Each coin is struck to bullion standard. 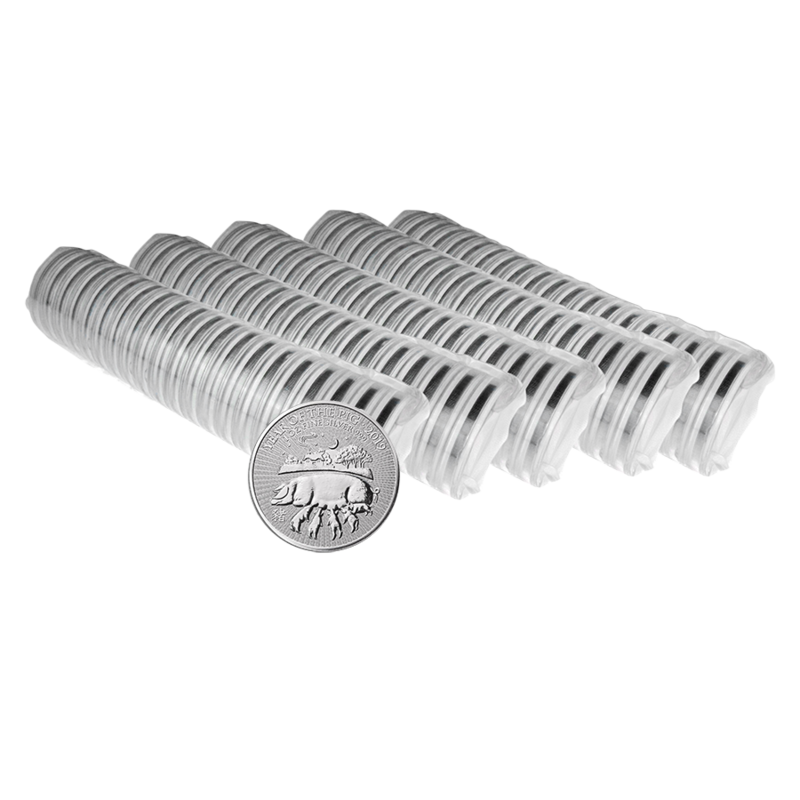 Coins supplied in a plastic capsule. The Lunar Pig coin is the sixth coin in the Royal Mint's Shēngxiào Collection. The Pig is the last of the 12 animals in the 12-year cycle of the Chinese zodiac. The coin has a limited mintage of 138,888 coins. The birth dates for people ruled by the Chinese Lunar Pig include 1935, 1947, 1959, 1971, 1983, 1995, 2007, 2019. Those born under the influence of this sign are said to be diligent, compassionate, and generous. We will deliver your order in the fastest and safest way possible as soon as payment is cleared and the stock is available. We use Royal Mail and UPS for our deliveries. 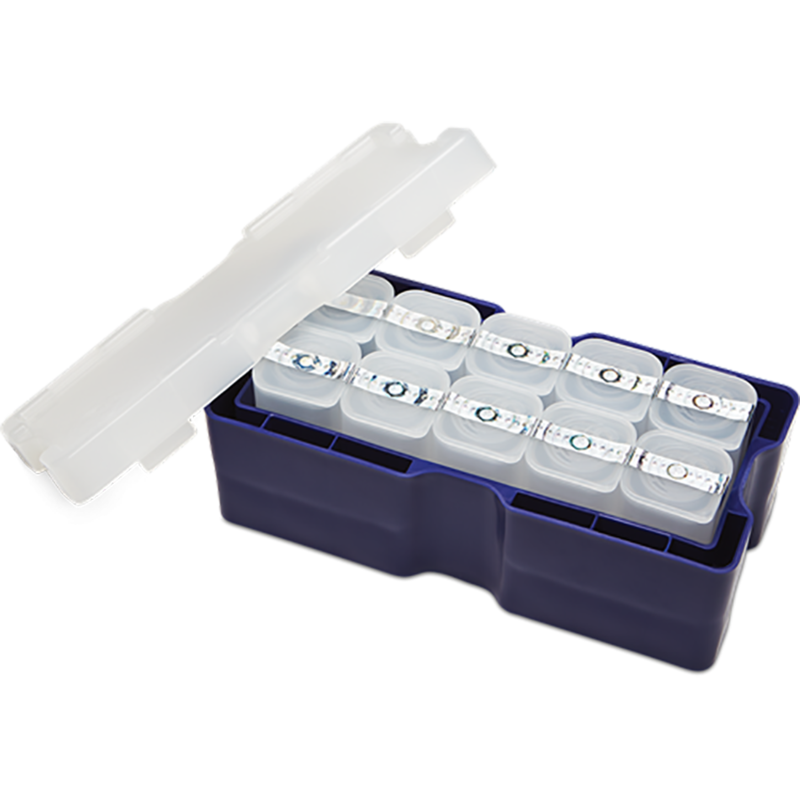 Most orders are sent with Royal Mail and for orders under £180 these will be sent using the Royal Mail recorded delivery service which is Insured by us and will arrive within 1-5 working days from the date of dispatch. Orders above £180 will be delivered using the Royal Mail Special Delivery service which should be guaranteed to arrive the NEXT day after the day of dispatch. Large silver orders will be delivered by UPS and will arrive 1-2 days after the day of dispatch. For most orders within the UK the UPS service is next day except to outlying areas of the UK. 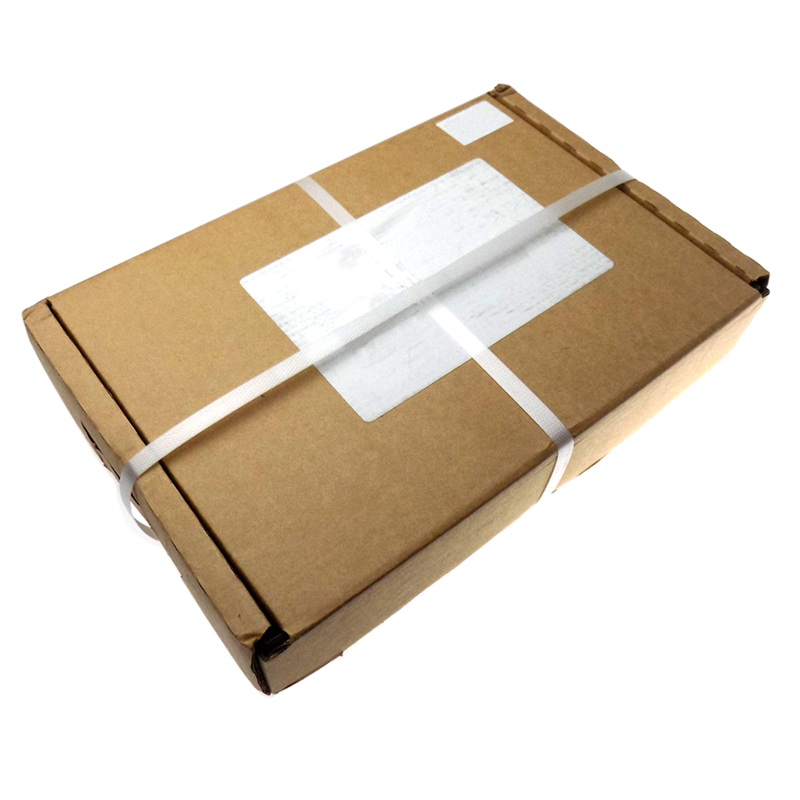 Our packaging is discreet and we do everything to minimise the chance of anyone guessing the contents of the parcel. No reference to bullion or coins will be on the packaging. We fully understand the need for discretion and security. We ask that you assist us in getting the order to you safely by making sure that the addresses you register are correct and that any card payments are made from a card registered in both your name and also to your address. ALL parcels of any value are fully insured by us until signed for by someone at your address. Ownership of goods passes to the customer once full payment is received and a signature has been accepted at the address provided by the client at the time of order. Any failure to deliver an order on our part will result in a full refund of the original amount paid or goods as a replacement. No liability will be accepted by us for any price fluctuation in those circumstances. We cannot be held responsible for delays to the postal system which may affect delivery of your goods, which are beyond our control. Orders that have been fully paid in advance can be collected from our store after we have contacted you to inform you that your package is ready to collect. When you come to collect you must produce identification and a copy of the invoice for the goods you are collecting. We cannot release the goods to 3rd parties. We do NOT keep any goods on site and therefore it is not possible to collect any goods other than those ordered and packaged ready for collection. See our FAQ for more details on our collection service. The right to cancel under Regulation 13 of the Consumer Protection (Distance Selling) Regulations 2000 does not apply because the price of all goods that we sell is dependent upon fluctuations in the financial markets that are beyond our control. In the event that you wish to cancel an order for an item which you have paid for prior to its coming into stock, in consequence of a price fluctuation, the cancellation charge will be 2.5% of the total order value, plus any consequential loss owing to the fluctuation in the price of the metal. You are entitled to return any product that you are dissatisfied with to us, however we will not be responsible for any postal charges. If we find that the goods you have returned are of satisfactory quality the return of the goods to yourself will be subject to a return postal charge.